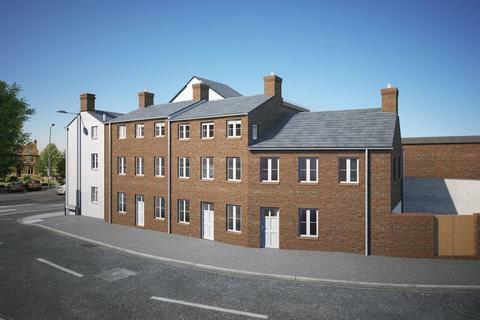 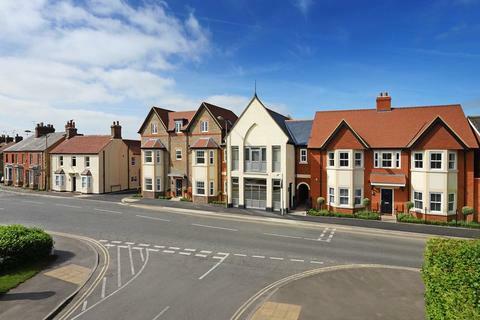 ** Launching 28 April 2019 ** Early Bird Reservations **** Banbury House Hotel, Banbury from Mid-Day on wards via appointment only ** Deakin-White Land & New Homes are very proud to present to the open market a long awaited development of 1 & 2 Bed apartments built to a very high standard. 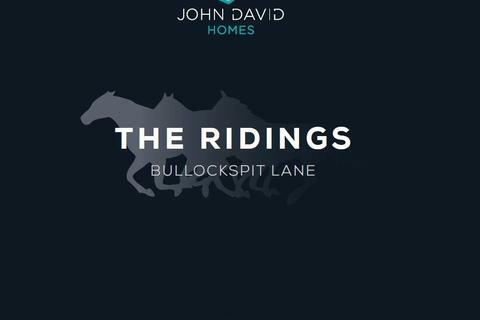 Marketed by Deakin White - Dunstable. 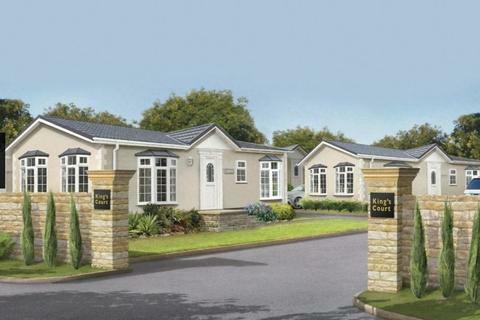 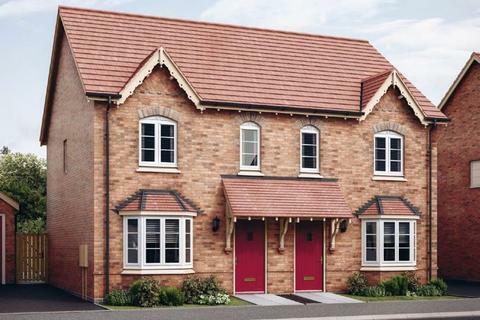 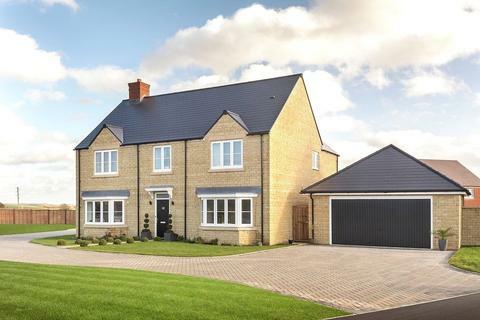 THE TADMARTON - With its dramatic dual-aspect lounge extending to feature french doors, a formal dining room and an en suite master bedroom, this is a stylish and comfortable family home. 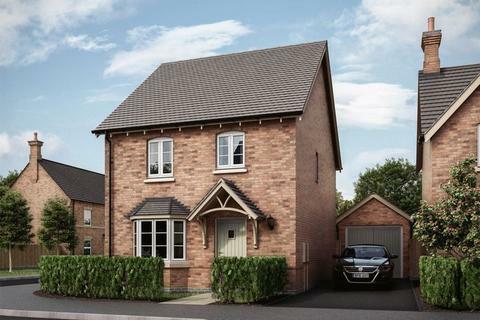 The second floor includes an additional shower room and a delightful dormer-windowed study. 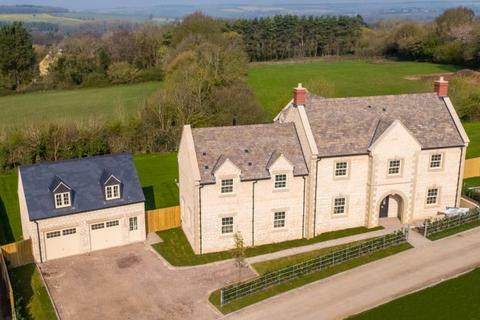 Impressive newly built house by Loxwood Holdings. 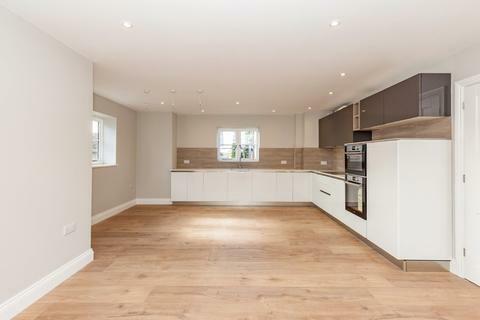 Finished to an exceptional standard and high quality throughout with stunning design features, situated in the heart of Summertown with the advantage of on and off road parking. 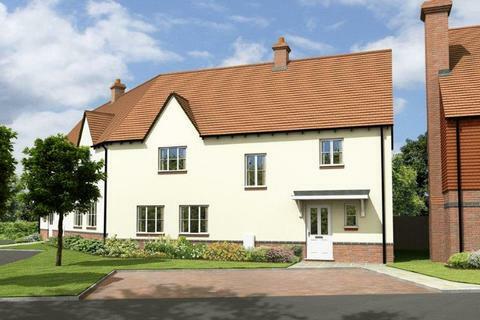 A superbly appointed detached new build house in a secluded, tranquil position along a leafy bridleway. 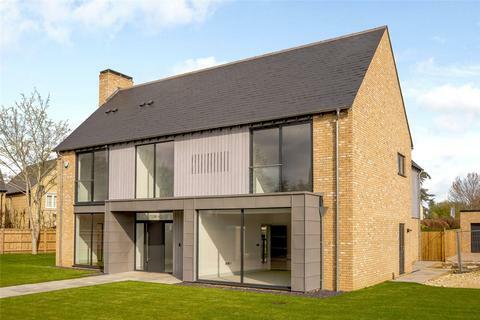 A substantial 5 bedroom detached new build house of contemporary design providing over 3000 sq ft of accommodation set in 0.23 acre gardens with a double garage. 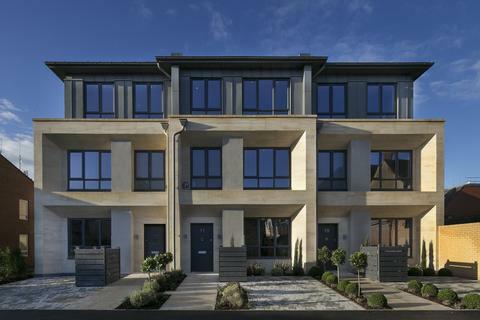 Brand new high specification development comprising four two bedroom apartments situated in this convenient location and only c. ten minutes to central Oxford. 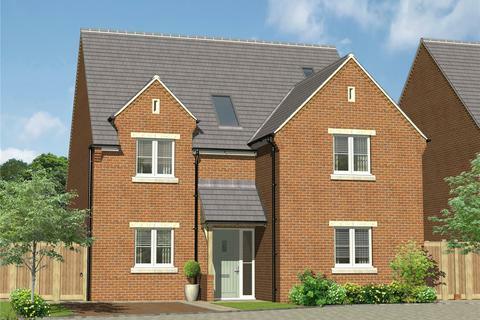 Prices from £300,000 to £350,000. 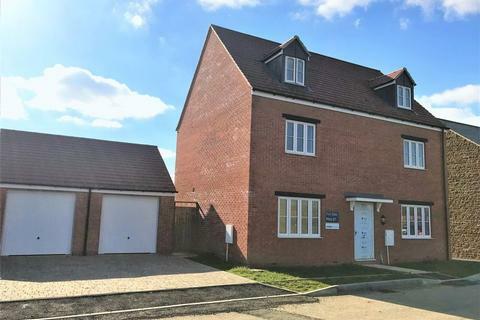 THE WATERMEAD is a three bedroom detached house with detached garage.Comprising of entrance hall, spacious lounge with walk in bay window, open plan kitchen/ diner with French doors onto rear garden and WC to the ground floor. 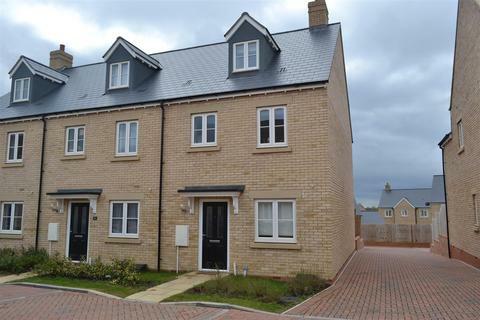 THE CARNEL / THREE BEDROOMS / SEMI DETACHED HOUSE / LOUNGE / KITCHEN DINER/ DOWNSTAIRS CLOAK / FAMILY BATHROOM / PRIVATE REAR GARDEN / SUPERB NEW DEVELOPMENT / BLOCK PAVED ROADS / INDIVIDUAL HOUSE STYLES / WIDE ROADS / AMPLE PARKING **Images include optional upgrades at additional cost. 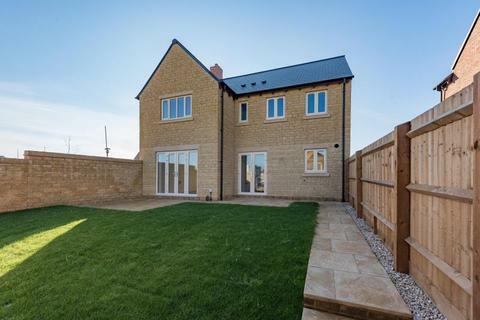 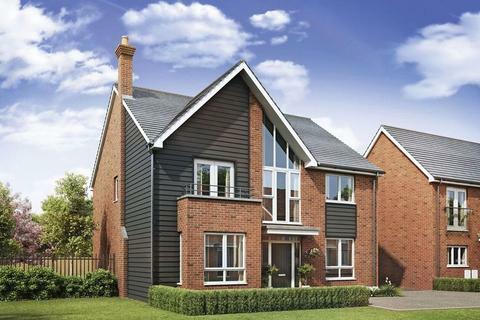 This brand new five bedroom executive detached house is spread over three floors and would make an ideal long term family home. 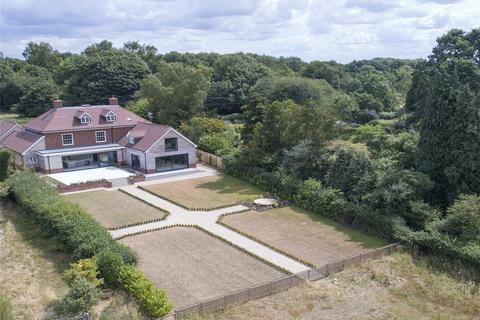 Comprising of entrance hall, WC, lounge, kitchen/ diner, separate utility room and separate dining room to the ground floor. 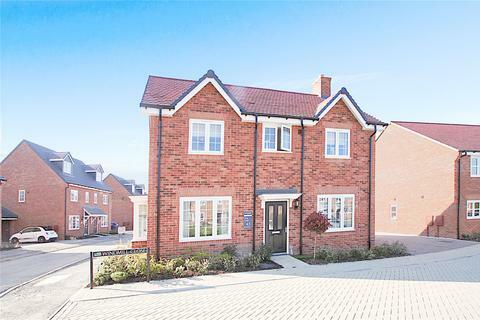 A VERY WELL PRESENTED THREE/FOUR BEDROOM NEWLY BUILT HOUSE WITH GARAGE, OFF ROAD PARKING AND SOUTH FACING REAR GARDEN. 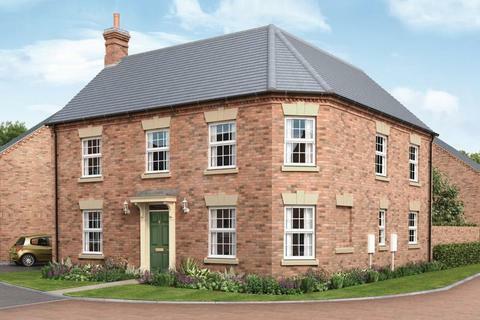 Marketed by Savills - Banbury. 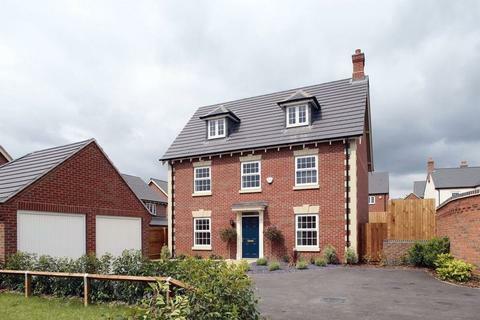 FINAL OPPORTUNITY WITH STAMP DUTY PAID*- Wonderful 5 bedroom detached home boasting nice views, double garage and large garden.